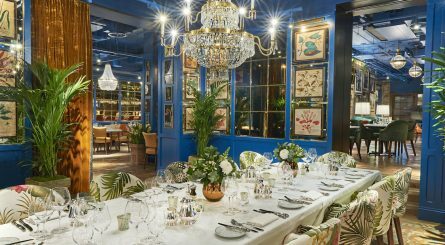 King’s Cross is situated to the north of Bloomsbury, over Euston Road, where Central London merges into the London Borough of Camden. 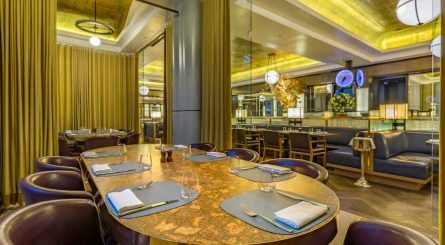 Home to King’s Cross station and its illustrious neighbouring terminal, St. Pancras station, Kings Cross is a vibrant up and coming area with a plethora of exciting restaurants and bars. 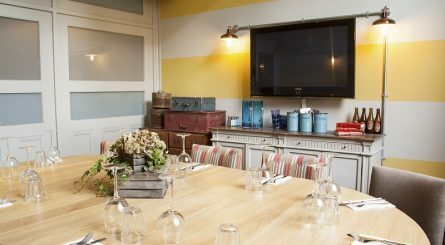 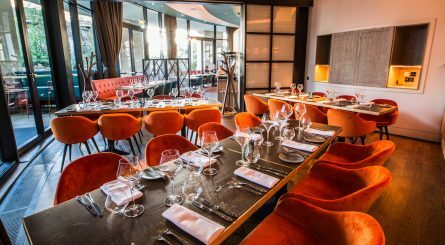 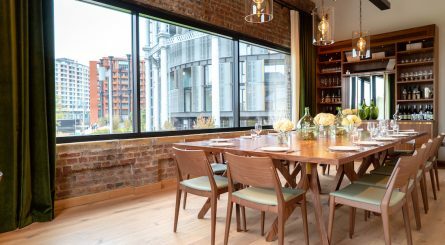 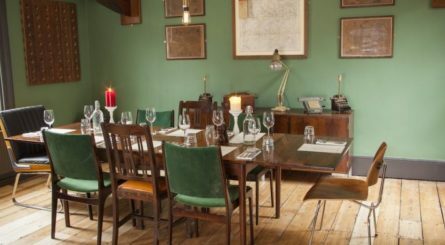 The private dining room at Granary Square Brasserie in the heart of Kings Cross can accommodate up to 14 seated guests or up to 24 for standing receptions. 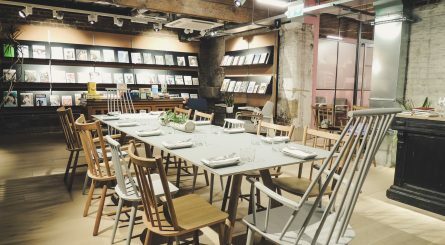 The private dining room at Barrafina Coal Drops Yard in King’s Cross can accommodate 8 – 25 seated guests or up to 30 guests for standing drinks receptions.